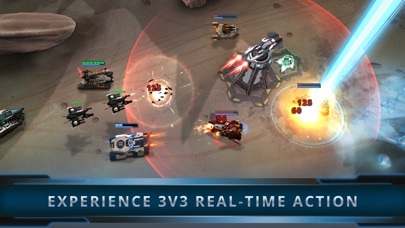 Discussion in 'iPhone and iPad Games' started by Sam Cipfried, Nov 7, 2018. 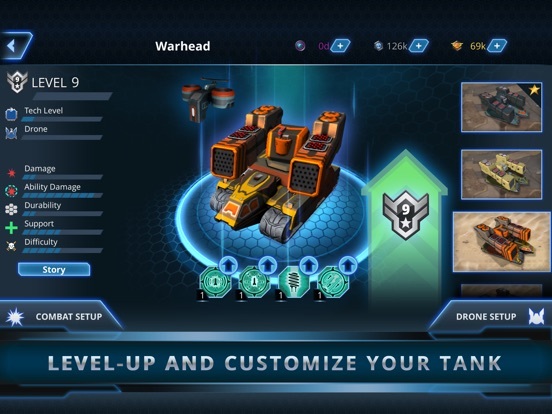 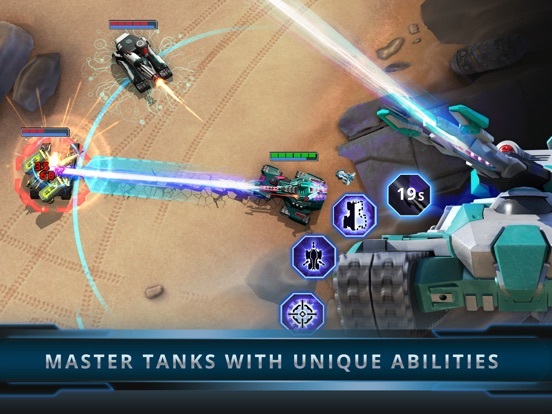 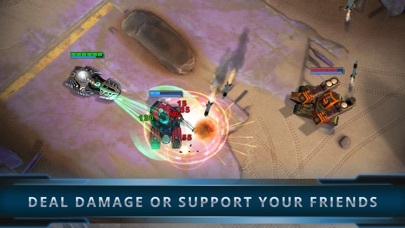 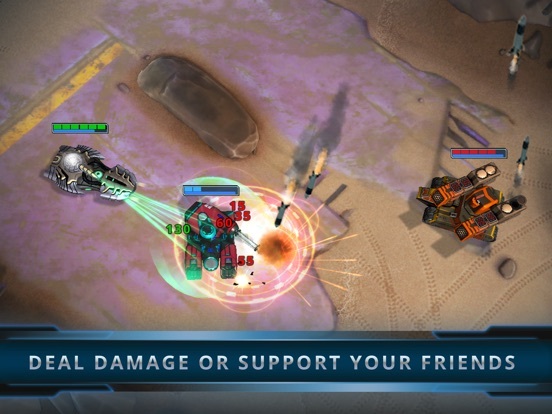 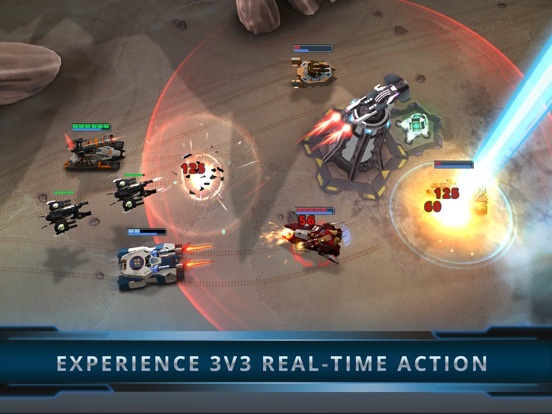 Panzer League is the first mobile MOBA for tanks. 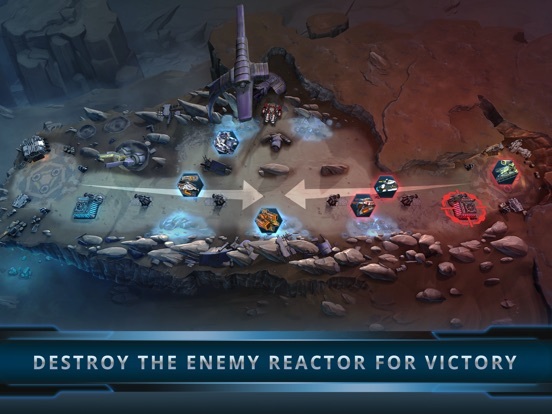 Two teams of three will engage in a battle to disable the enemy defense system and destroy the reactor on the opponents base with their futuristic combat machines. 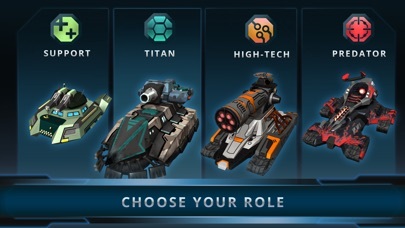 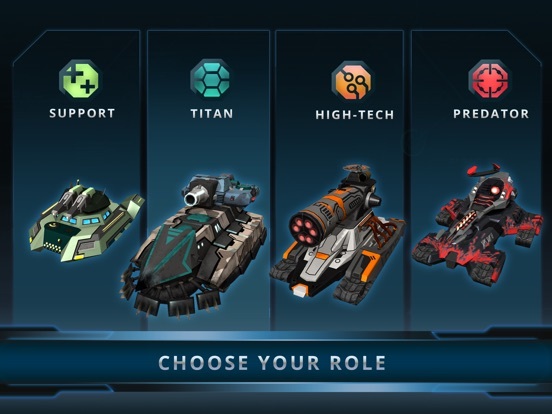 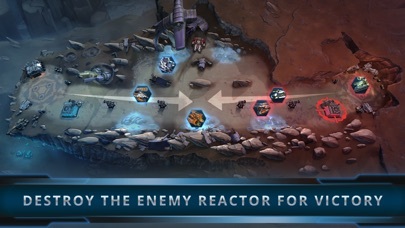 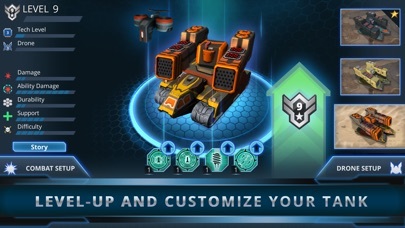 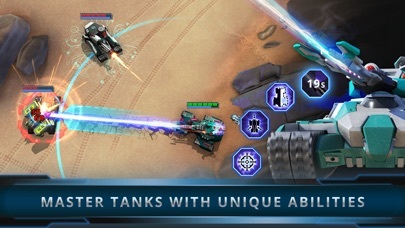 The clever use of a tank's multiple abilities will be as important as strategic thinking and well-coordinated teamplay.